So you think you know us? Bobbie Morrone launched his music career in approximately 2007. Since then, the fledgling act has recruited two other musicians who create their own slow-burning tunes, blurring the lines between blues, soul and popular music. This twist of genre reflects the originality of Morrone's sound, fraught with eclectic riffs and blues infused phrasing. 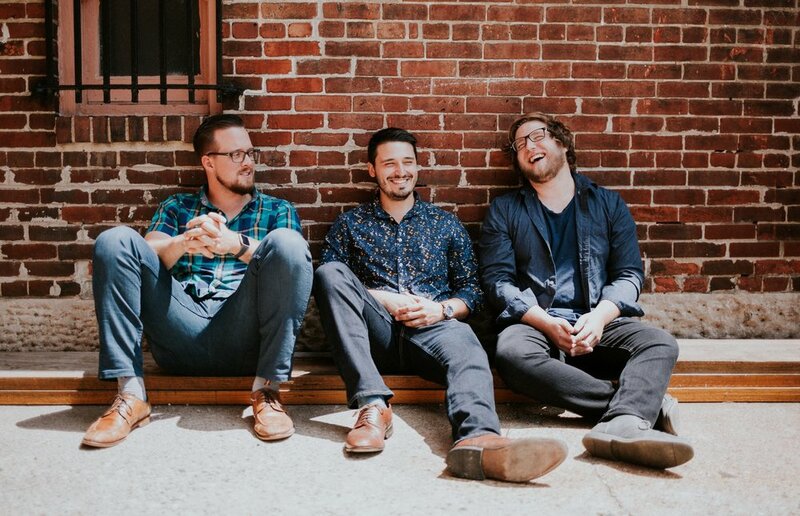 The band is is releasing their debut full length album on February 4, 2019 and they are currently spinning their wheels in the Midwest.